Support your local craft beer scene with a brewery created, one-of-a-kind limited edition Portland Beer themed art prints only available at this event. Dog friendly! 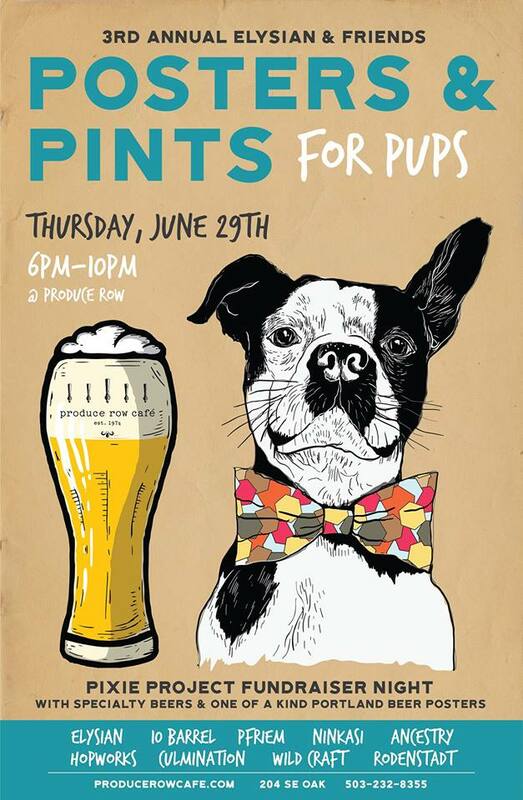 A portion of proceeds from the night will go to Pixie!